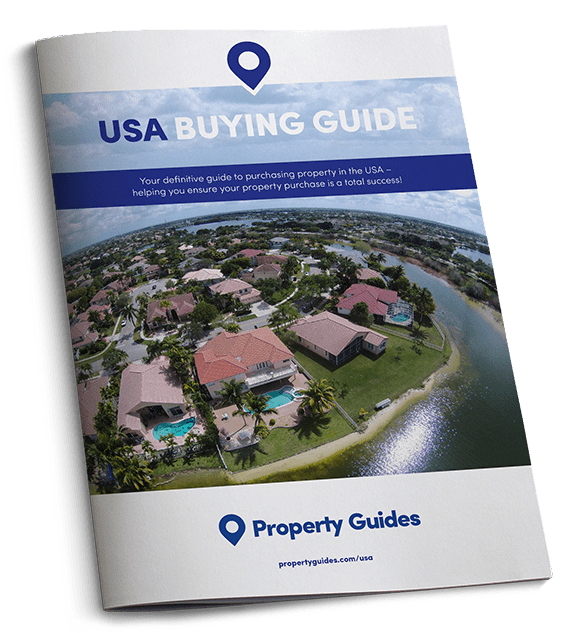 We outline all you need to consider if you plan on letting out your new US property once you’ve made the purchase. Many Brits who buy property in the USA do so to have a second home to enjoy holidays in, but that can also earn them rental income whilst they’re back in the UK. As the US, of course, has its own rules, regulations and requirements that you need to follow to the letter in order to legally let your property out, we recommend you chat to your realtor about how things work in the State that your property is in, and then consult an independent financial advisor to ensure you understand all of your tax and financial liabilities as a landlord. If you plan on letting your property, you need to ensure it meets all outlined criteria. Are you legally able to let out your US property? If you plan on letting your property, you need to ensure it meets all outlined criteria, and that you have all of the correct licences in place. To be able to let your property to holidaymakers, it needs to be located in a short-term rental zone. In places like Florida, where there are an abundance of properties used for holiday rentals, there are restrictions on where these zones are located, and how long you are allowed to rent the property for. You’ll find that in Florida, the majority of STR zones are located close to the area’s attractions and theme parks. If your property is in a STR zone, the maximum period that you can let your property out for is seven months at a time. As an owner of a home in an STR zone, you will have to pay hotel tax (at a rate dictated by the State) on all rental agreements of less than seven months. You must make sure you have everything in order before you market your property for lettings. 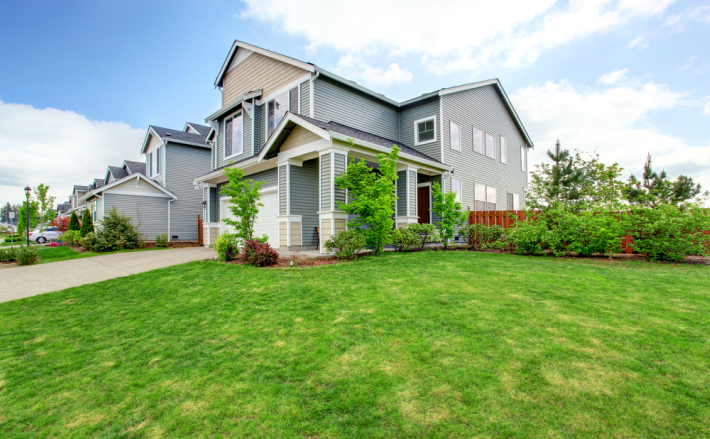 If you’ve purchased your US property purely as a rental investment, and don’t plan on living in it yourself, you may have decided to buy in a residential zone. In this instance, you will be able to rent out your investment property for seven months or more, as long as you’ve received approval from your local community association. Some communities can be “deed restricted”, which means they don’t allow long-term rentals. Before you can legally rent out your property, you need to acquire the necessary licences, which are dictated by local legislation. Depending on where you are, and what type of property you have, you may need hotel/motel lodging licences, a tourism tax licence, and a business licence. Your realtor or a property management company will be best placed to advise you on this. Do you have approval of the community? You will also need to seek the approval of the Home Owners Association (HOA) of your local area before you can rent out your property. If you plan on renting out your property, but are still going to be located in the UK, you need to employ someone to manage it for you. If you’re earning income from your US rental investment, you will be liable to pay tax on it in the USA. To manage your tax liabilities correctly, and to ensure you’re not taxed on this income more than once, we recommend you consult an independent financial advisor. As there are numerous rules and regulations that you’ll need to comply with in order to rent out your US property, we recommend consulting a solicitor to gain a full picture of your legal responsibilities. To be put in touch with a trusted solicitor, who can answer all your questions on letting US property, fill in this short form.